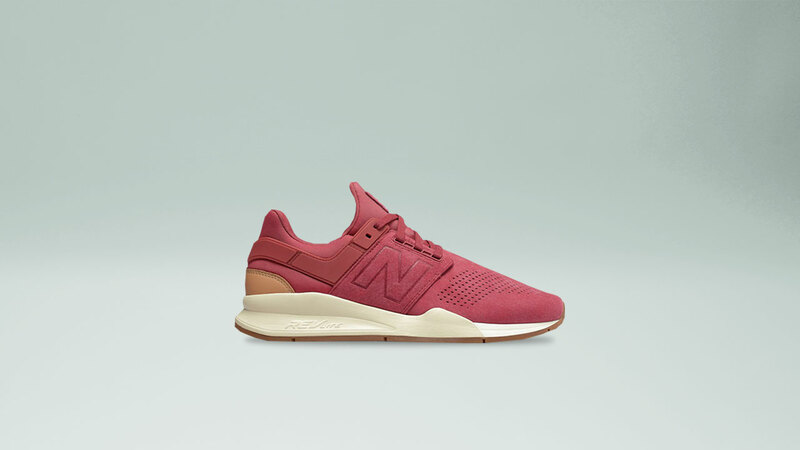 Following the explosively popular New Balance 247 silhouette last year comes the 247v2 Flavors Pack, a bolder and enhanced version of the highly-acclaimed original. 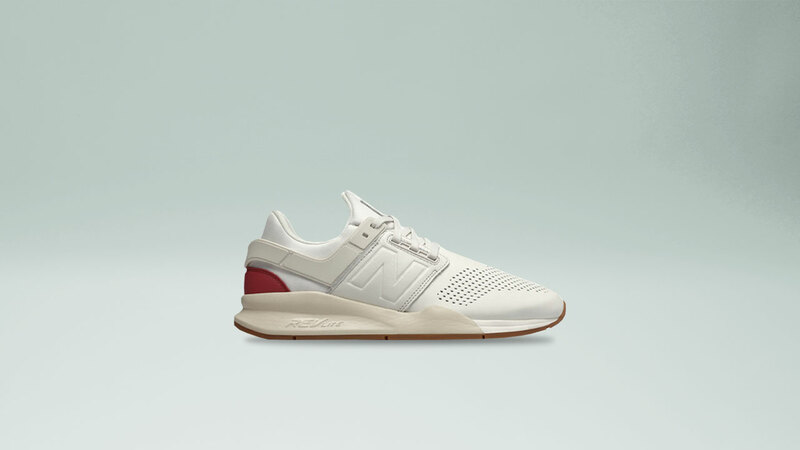 The upper design boasts chunkier elements which is a nod to the brand's wide array of iconic styles. The new midsole comes in "exaggerated proportions and flared rear/midfoot area". 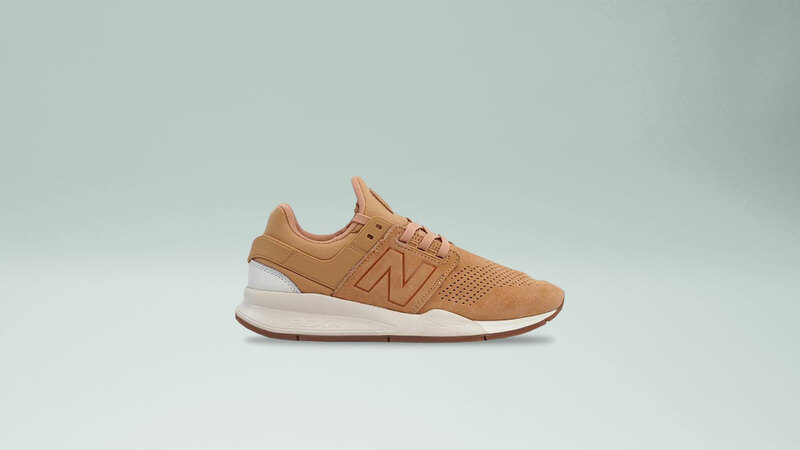 The 247v2 features a new medial TPU stability post, taking cues from the classic New Balance Rollbar Technology, making it sturdier and with a better supportive fit. A variety of color blocking is made available through the new tooling as well. 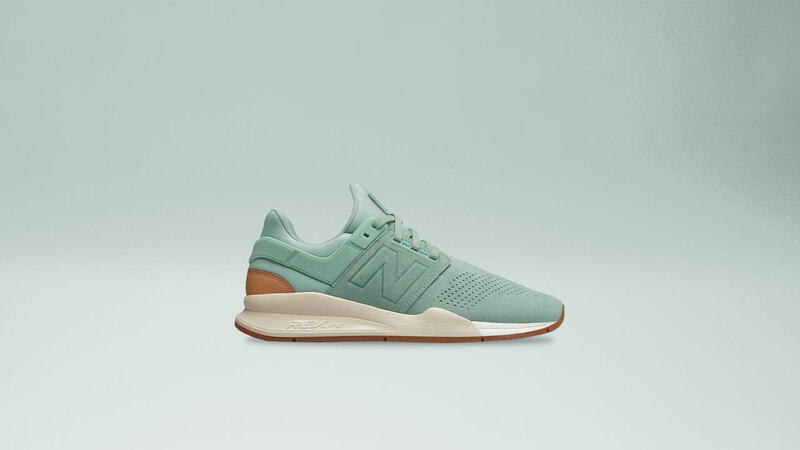 Feel the evolution of an icon with 247v2 Flavors Pack now available across all Sole Academy branches and online.